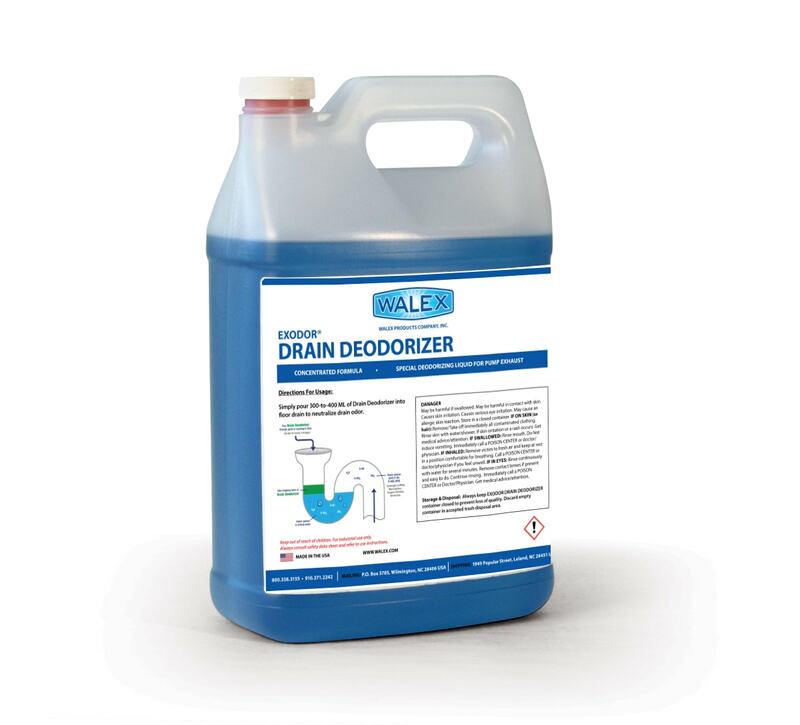 Drain Deodorizer | Walex Products Company, Inc. 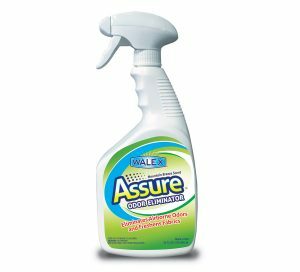 This oil-based deodorizer uses unique odor trapping technology that eliminates unpleasant smells. 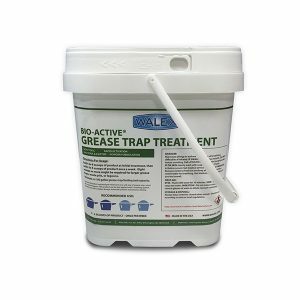 This product works most effectively in a drain with a trap or a waterlock system. The liquid forms a cap between the wastewater and the air above it, trapping the malodor compounds as they pass into the oil phase. Pour Drain Deodorizer liquid through top of drain or grate. Use 30-60ml per dose. 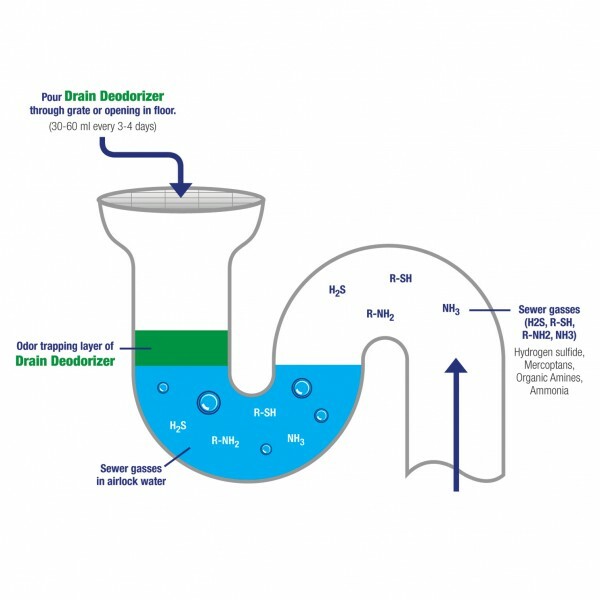 Pour 300-to-400 ML of Drain Deodorizer into floor drain to neutralize drain odor.